[M]aximize the serendipity around you….Many people do not realize that they are getting a lucky break in life when they get it. If a big publisher (or a big art dealer or a movie executive or a hotshot banker or a big thinker) suggests an appointment, cancel anything you have planned: you may never see such a window open up again. I am sometimes shocked at how little people realize that these opportunities do not grow on trees. Collect as many free nonlottery tickets (those with open-ended payoffs) as you can, and, once they start paying off, do not discard them. Work hard, not in grunt work, but in chasing such opportunities and maximizing exposure to them. This makes living in big cities invaluable because you increase the odds of serendipitous encounters—you gain exposure to the envelope of serendipity. 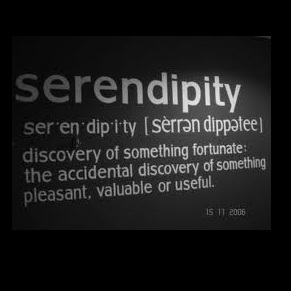 I love that phrase -- "the envelope of serendipity." 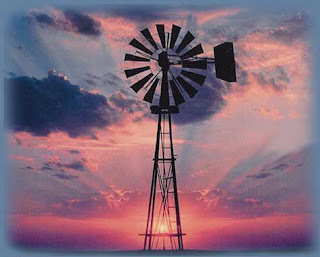 We live in a highly connected world, a world in which change occurs at a blindingly fast pace. The sheer number of people we encounter combine with the seemingly endless new events and circumstances that unfold before us to produce a richness of possibility that is unprecedented in human history. "Maybe I'll get lucky" doesn't sound like much of a strategy, but there's never been a better time to try to improve one's luck -- especially since our "luck" has much to do with how diligent we are at surfacing opportunities, recognizing them when they're in front of us, and -- this is the really key part -- taking advantage of them.